Have you missed the Classic start menu in Windows 8 and lost? Here is a rescue for you to get back in a start. 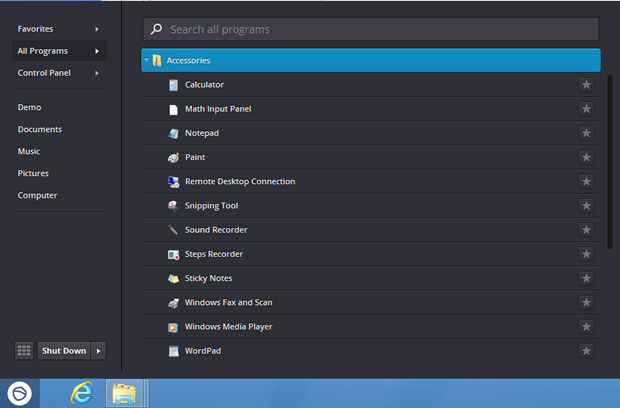 One of the Most dramatic change in the Windows 8 should be the start menu Change. Now Microsoft wants us to use the Start screen instead of start menu. While this change make sense to you, when you use Windows 8 in Touch devices like tablet and smart phones. Now launching your apps aren’t easy before now it needs few more steps. 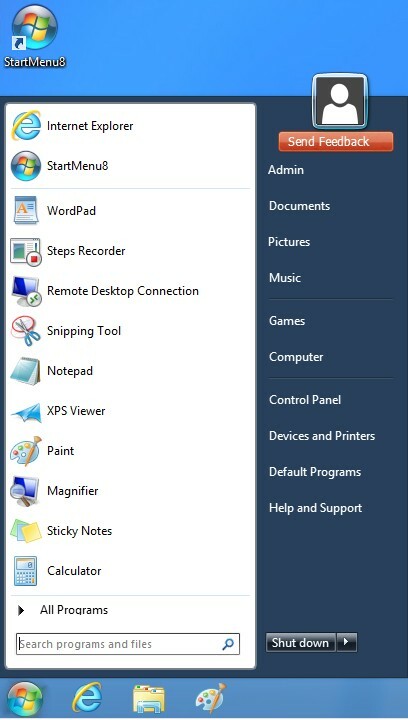 Fortunately, We have some alternatives to get the old start menu back as an option. 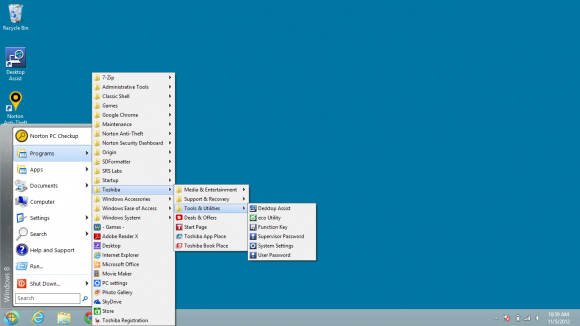 We have chosen here the best Classic start menu replacements for Windows 8, check out the lists below. Since Windows vista times the Classic Shell team have been implementing their own version of the Start Menu. They are much more experience than any other in this start menu replacement utility programs. 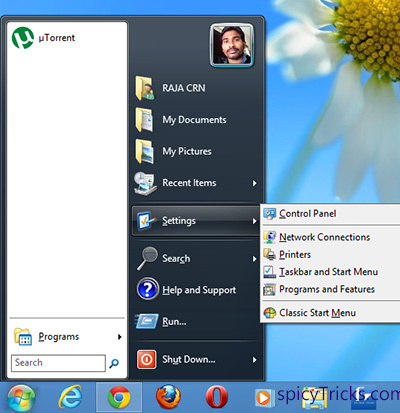 Classic Start Menu is a clone of the original start menu, which you can find in all versions of Windows. It features fastest skipping of metro start screen and support launching the Windows 8 Store apps from start menu. This program offers more advanced settings to basic one. You can learn more yourself from their start menu program’s detailed FAQ page. Power 8 is one of the simplest but effective Start menu replacement program available till now. Power 8 won’t patch your system files and no changes in Dll’s. You don’t need to install this application, just download and unpack it and launch it. 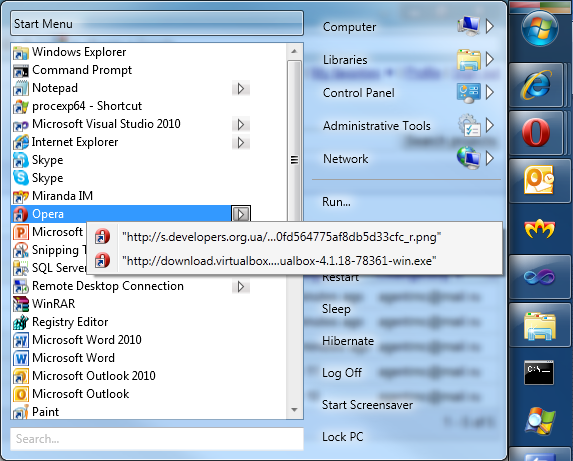 There is lot of options available in this program when you right click the taskbar. You can also customize the settings and power 8’s behavior. Power 8 is Created by a team of developers in the Ukraine. Win8 startbutton is a startmenu replacement application which is recompiled from the Classic Shell. Although it has nice and simple user interface compare to classic shell. By using this program you can get nice interface with classic shell’s performance. Do you know any better start menu replacement program? Share it with us in our comment section.